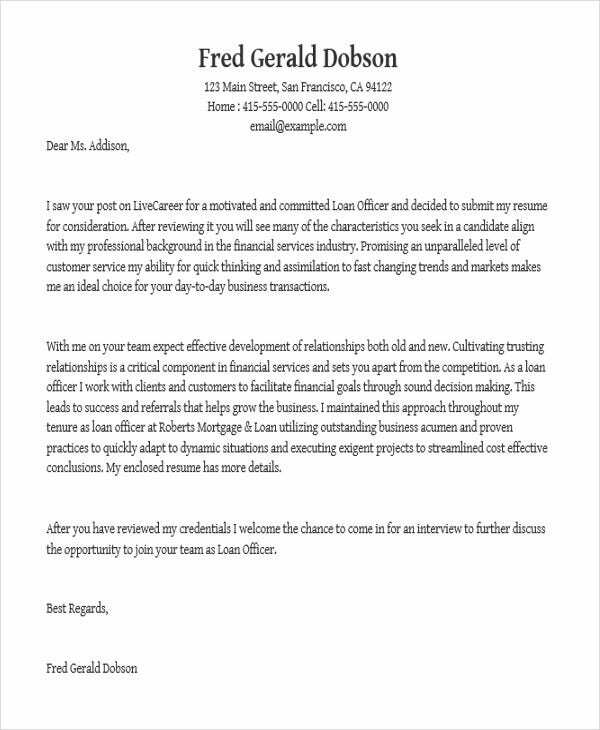 Application letter templates are helpful in a sense that they can provide a much faster letter composition—especially when making an application letter for employment, bank loan, office leave, internship, visa, and scholarship. Since they are templates, all the necessary details needed are already added, so users will not have a hard time thinking what are the important information they need to include. 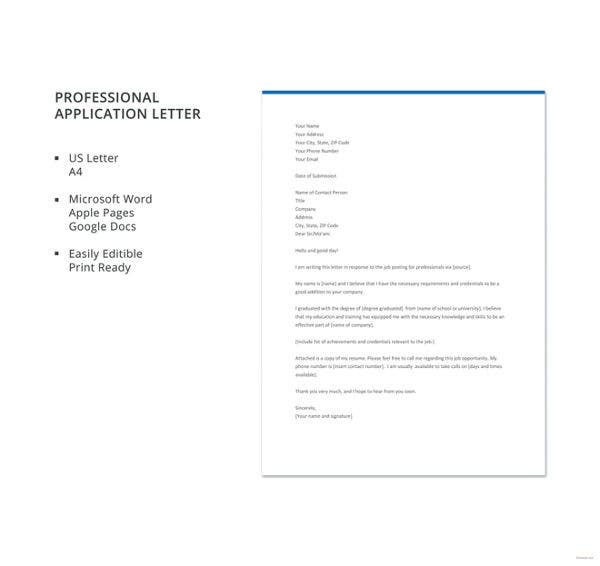 For those who are looking for letters of this type, we have downloadable application letter templates that you can use. Not only are they preformatted with content, you can also edit them. You could change some details, add more information, or add your picture too. 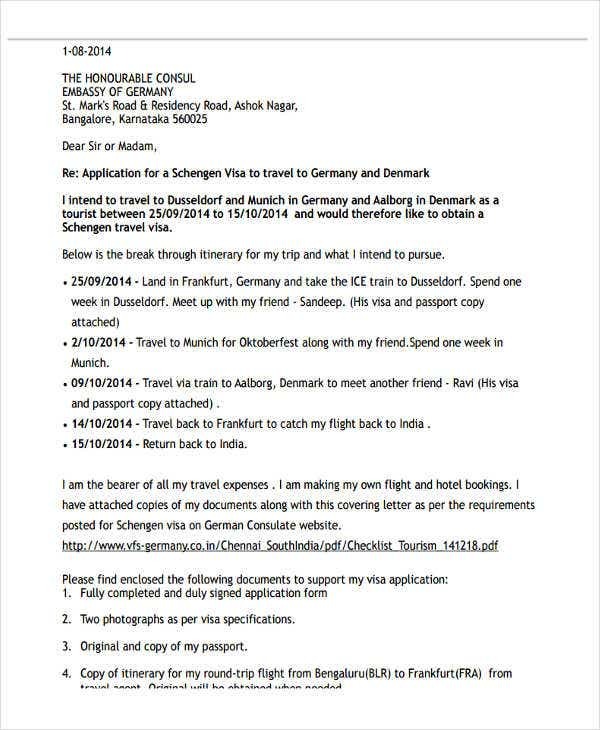 These are precise and well-made application letters that surely are a huge help. To see more, check below for our samples. 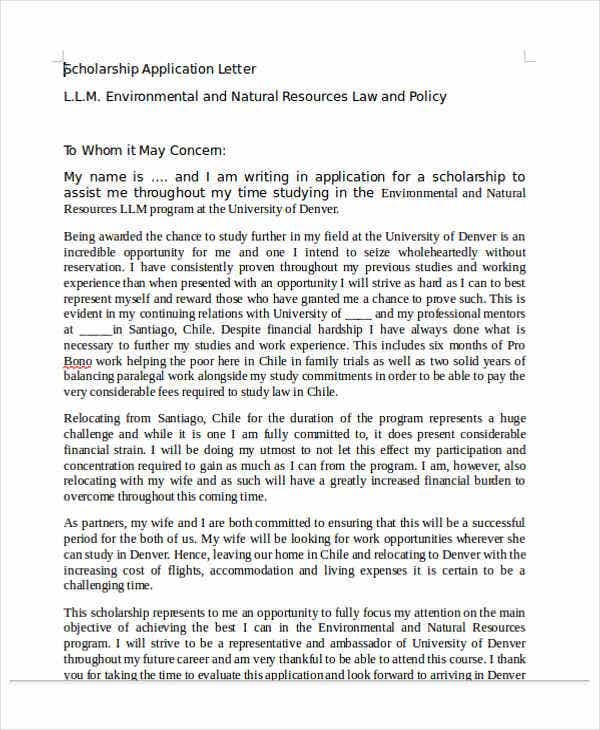 What is an Application Letter for Scholarship? 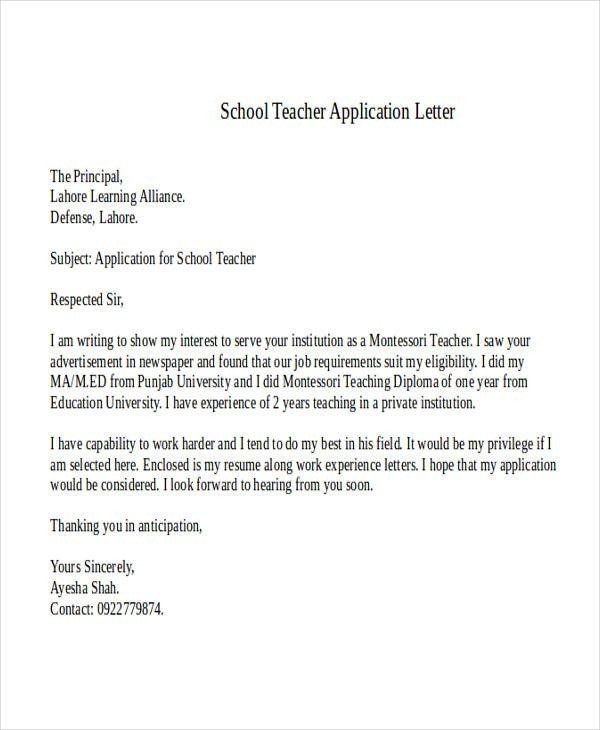 Among many application letters, there are some that are commonly used, and one of them is an application for a scholarship. 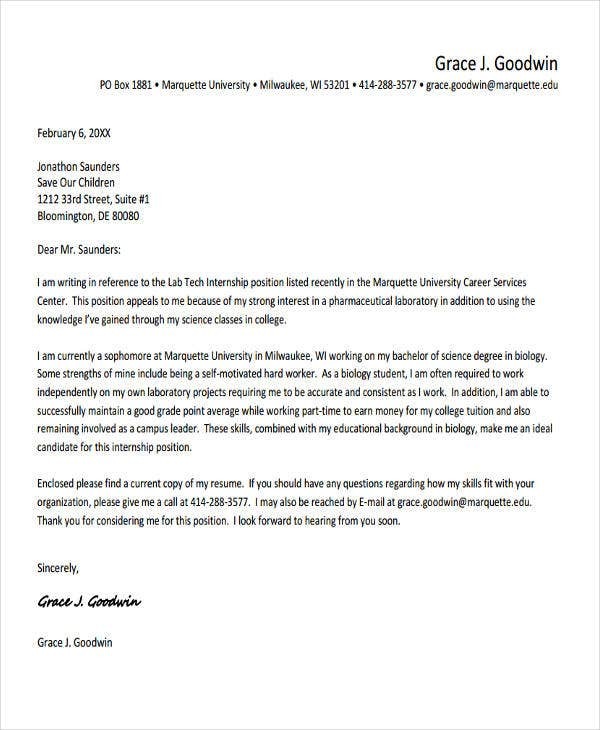 It is an application letter that is often required if a student wishes to get some financial assistance through the academic community or a company. 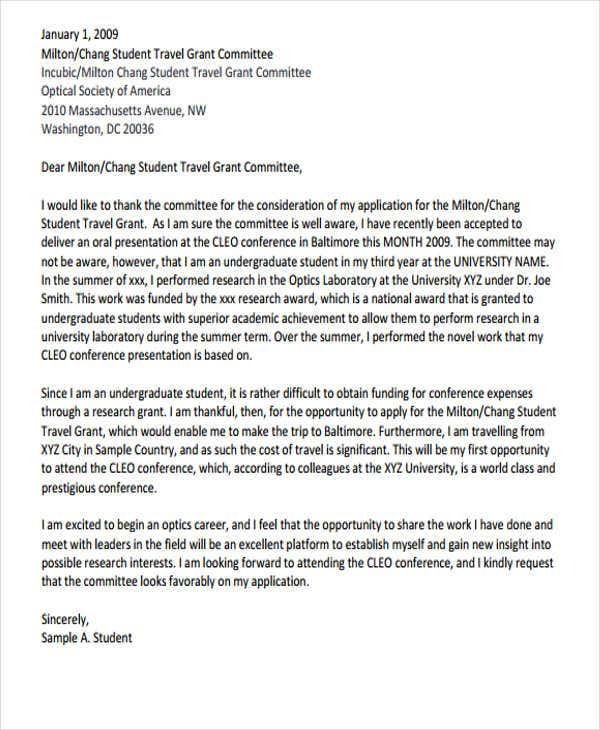 In this letter, the applicant will need to explain and substantiate themselves as an excellent student in studies and cocurricular activities to maximize the chance of securing a scholarship. 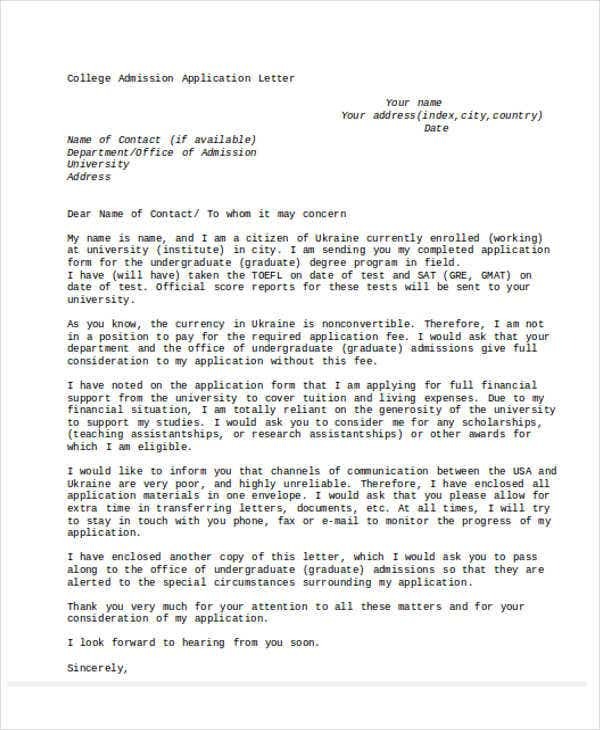 Most students write an application letter for a scholarship when they are looking for some help in terms of finances for a chosen college or university. 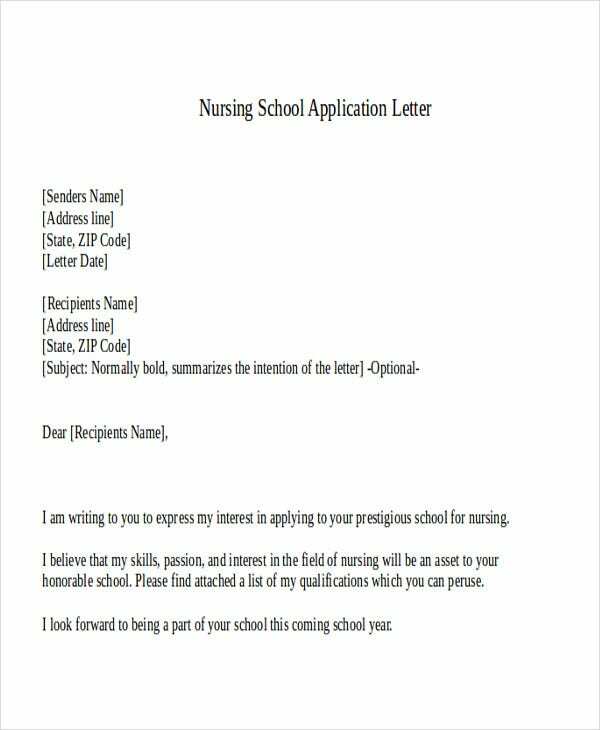 This greatly depends on how you compose one as usually, an application letter is the only requirement of a scholarship program. 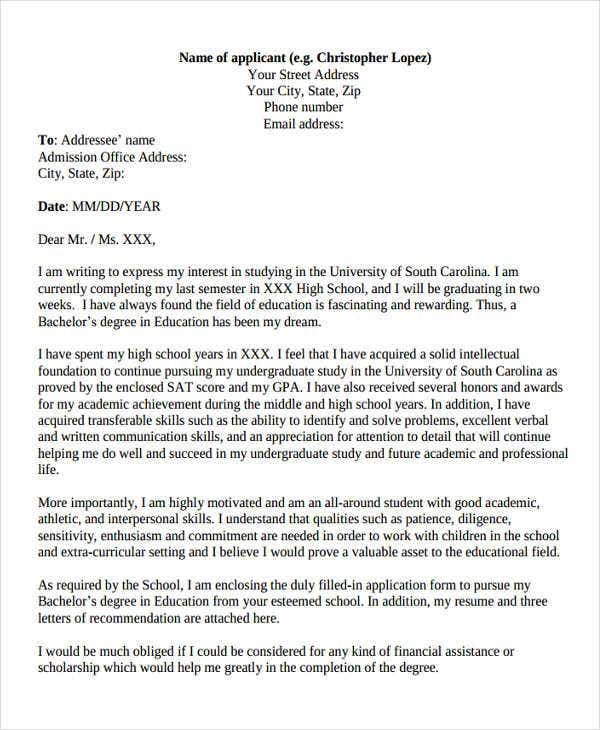 Application letters written for scholarships can make or break your chances of attaining the scholarship that you need. Explain briefly why you’re a good fit for the scholarship. 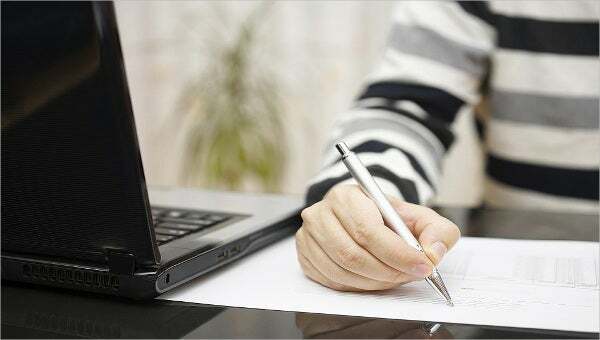 The scholarship application letter is a chance to draft your main strengths from educational and professional goals, your plans for future career growth, why you would be suitable for this scholarship, and how you would benefit if chosen. Create a formal tone and use a clear structure for your sentence composition. 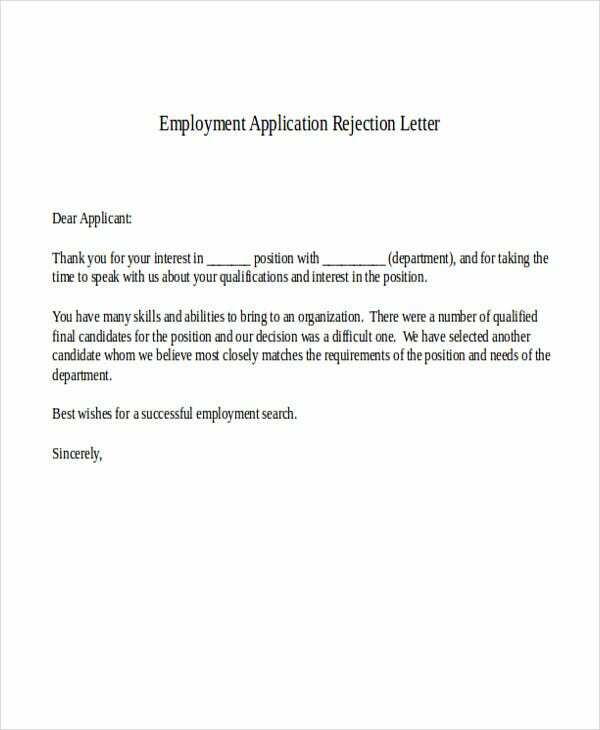 The applicant should make sure to proofread for any accidental spelling or grammar mistakes. 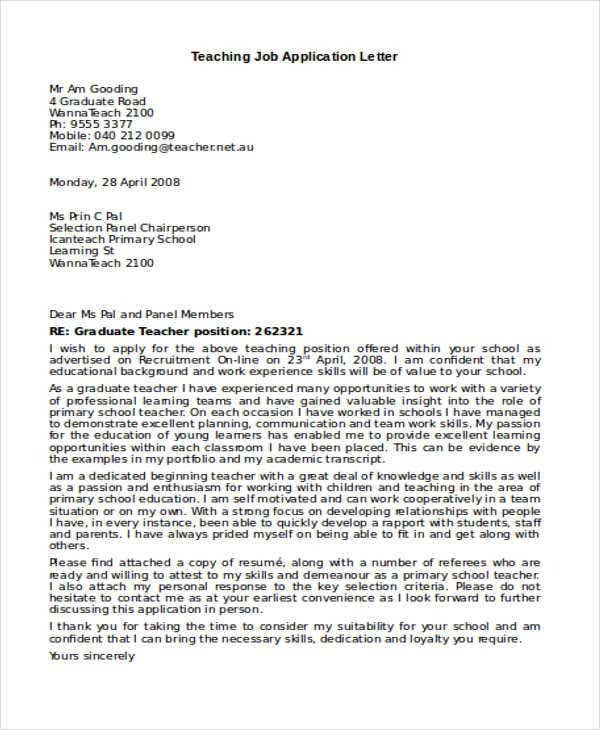 To make sure you submit a successful application letter, ask another person to read it to you before sending. You can also read the letter backward for any mistakes. 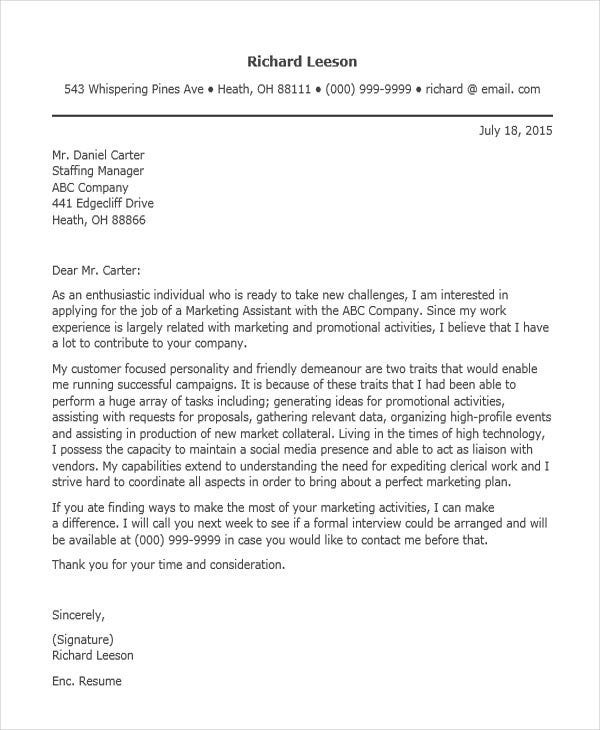 You should match your letter to the content. 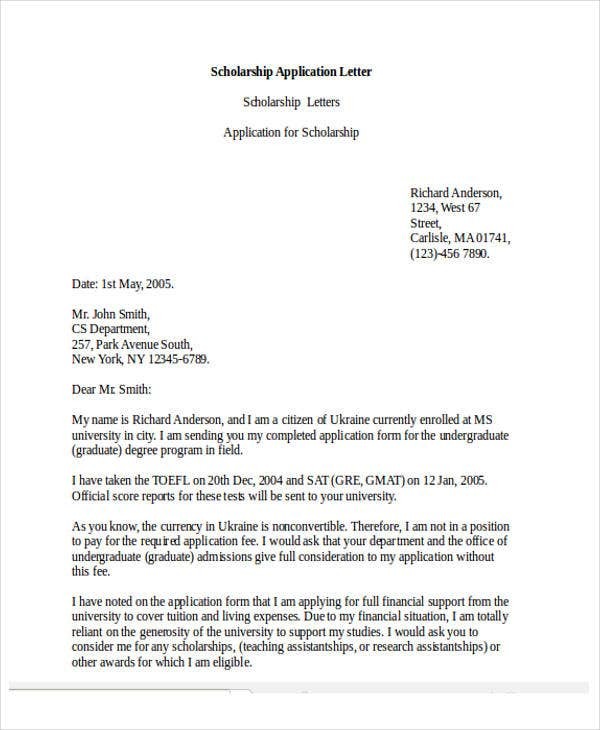 There are different situations of scholarship applications in which you would be requested to attach an application letter. Always make sure to relate your letter to what is the context. What to write. 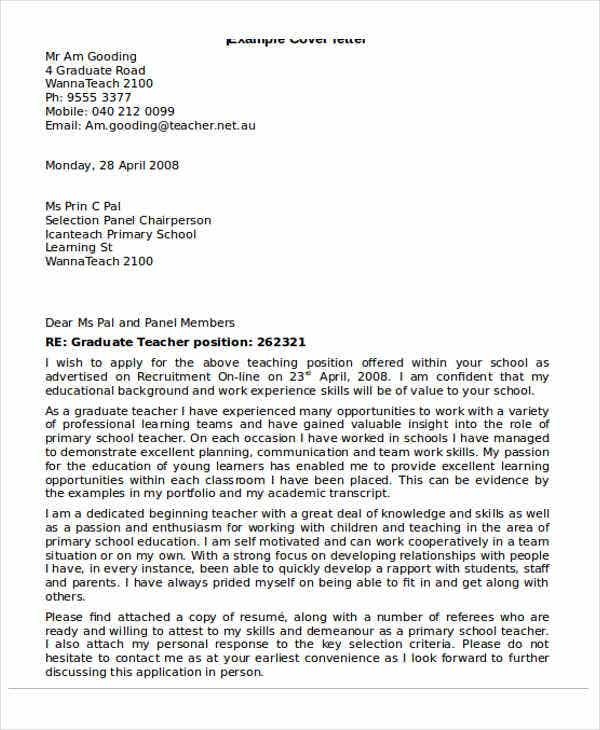 If your letter is intended for the initial case, you should start with a formal address and greeting, followed by a short paragraph stating your academic skills, achievements and strengths. You also need to state the reasons why you need the scholarship to help finance your studies. Also, include about how the specific program, course or project you are applying for will help you achieve your goals. Do not forget to close with a formal, polite farewell. If in case the letter is requesting a funding for a program you have already been accepted to, there are still things you need to put into consideration. The introduction should be the same to the structure above, emphasizing your academic potentials. 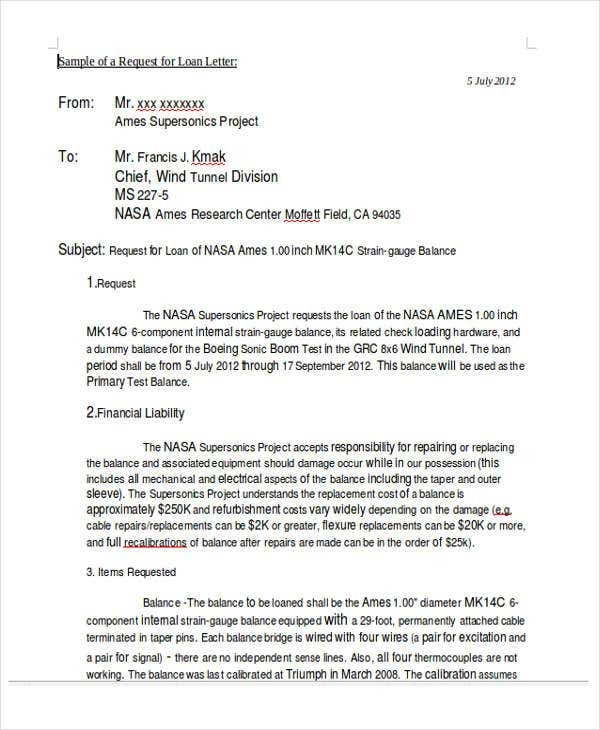 Include in the paragraph about your financial status and the reasons why you need the funding. Also, you need to add why you’re interested to study in the said institution. 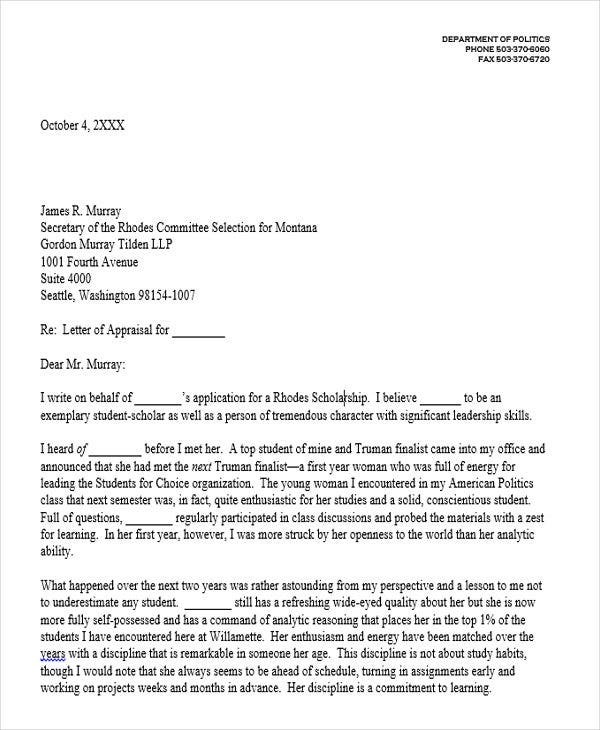 In such cases, the institution may actually provide you with guidelines for the information to be included in the scholarship application cover letter. So basically, there is no need to worry as to what you need to answer regarding the said matter. 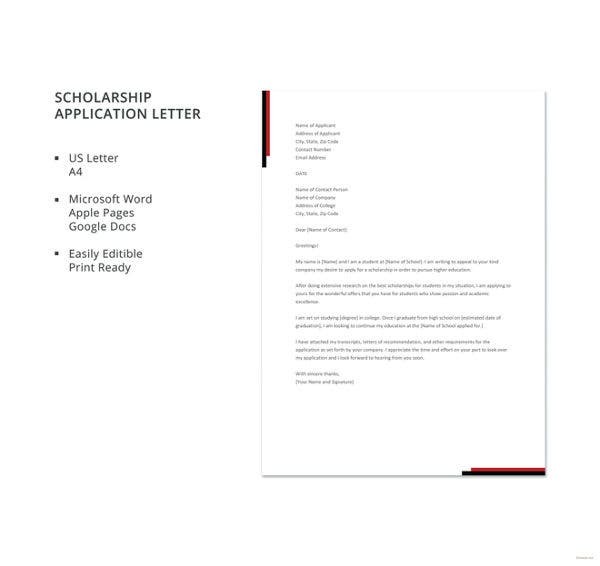 Therefore, the scholarship application letter is meant to highlight your strengths, academic skills, and goals, and you should make sure you fully emphasize all of these in order to earn your success. 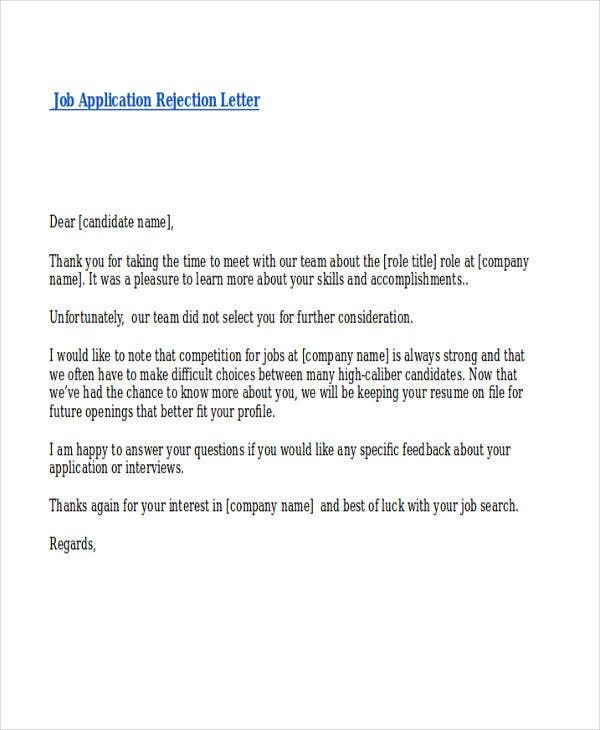 If you are planning to create an application letter of this kind, we offer downloadable letter templates for you to take advantage. 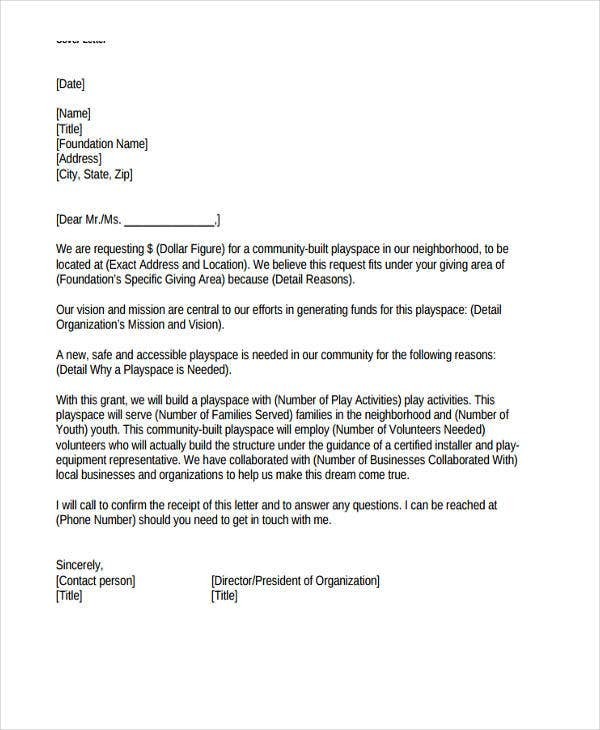 These are easy to edit and print letters for your convenience. We also have college application letter samples and academic application letters. 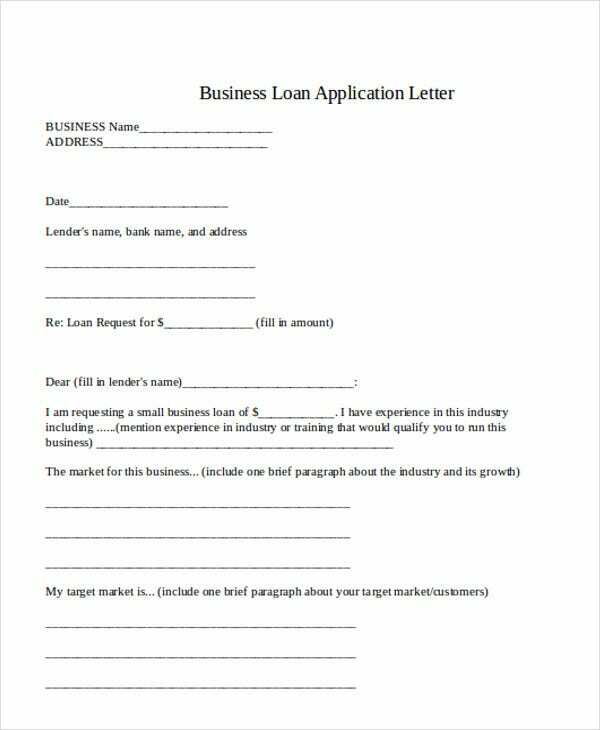 What is a Loan Application Letter? 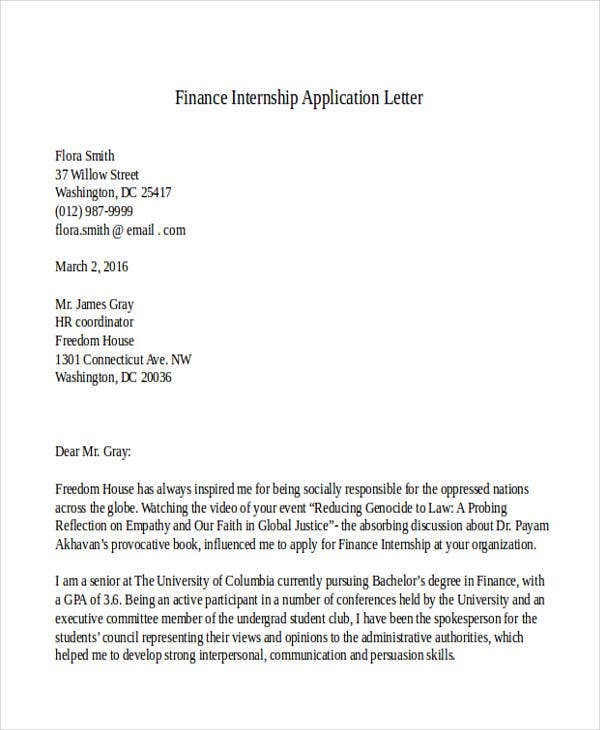 Apart from scholarship application letter templates that we offer, we also have letters for a loan application. This is necessary whenever you want to apply for a loan whether for a car or house loan. 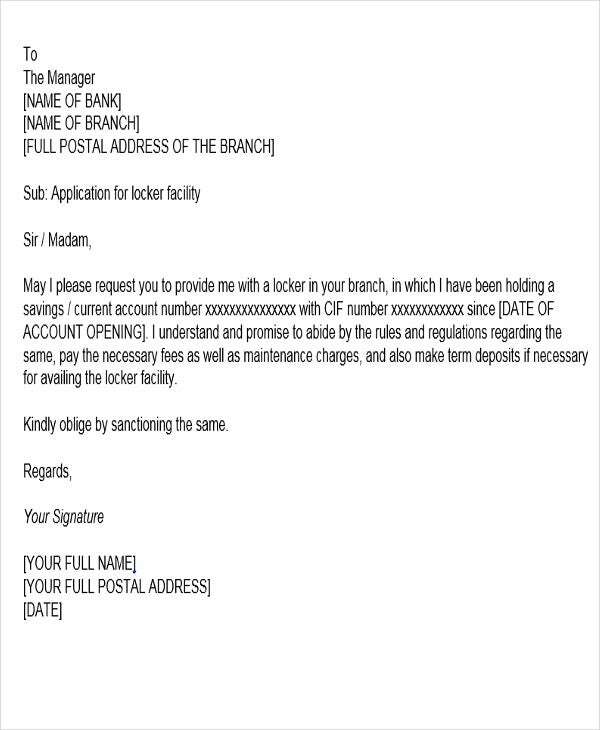 This type of letter is required in any banks and other financial institutions. 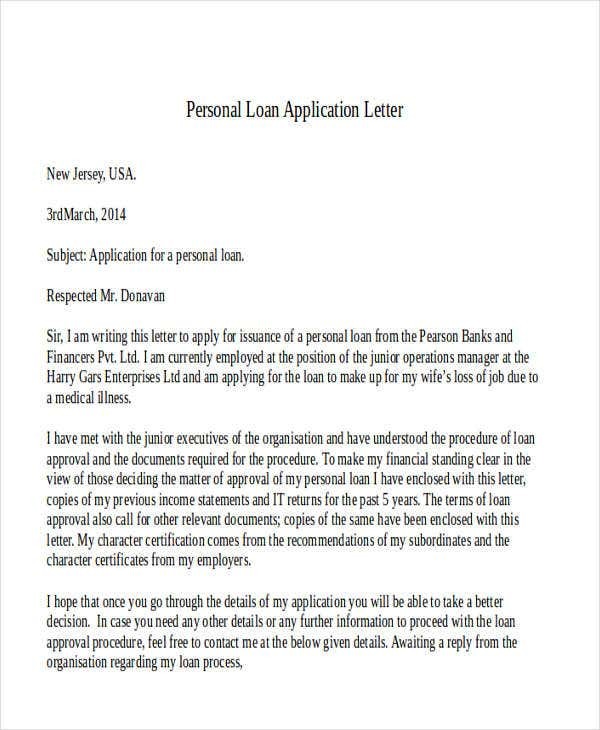 It is an application letter that applicants write when seeking for assistance in terms of finances, usually in a form of loan on a mortgage of a property. Since it is a request type, this should always be written politely. Lending agencies and banks often require applicants to fill out a certain form. 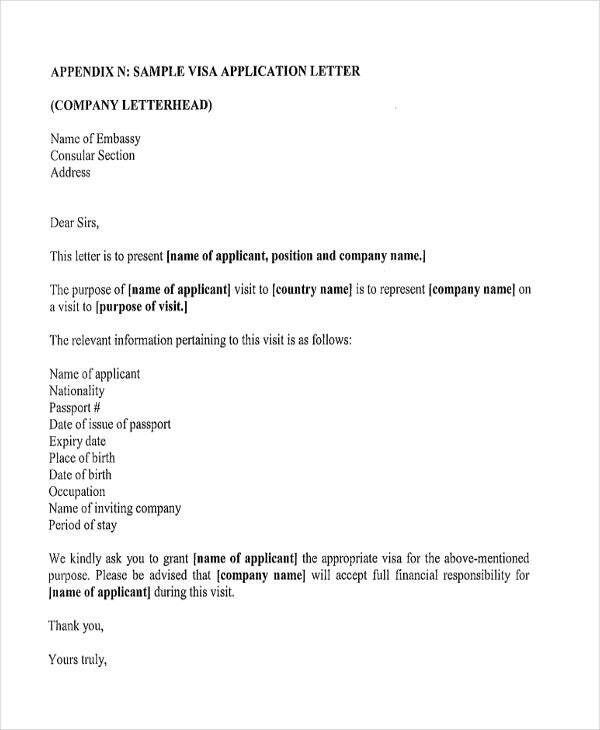 Along with this form, the applicant must not forget to add a loan application letter. This provides more detailed data than what you usually see and need on the form. 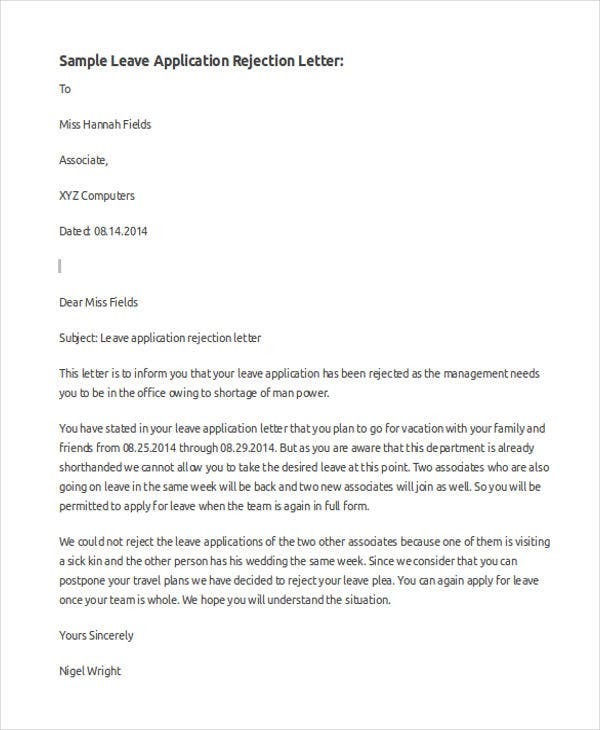 The letter will then be addressed to the loan manager and may accompany the ones responsible for loan releasing if the applicant is qualified for a loan requested. 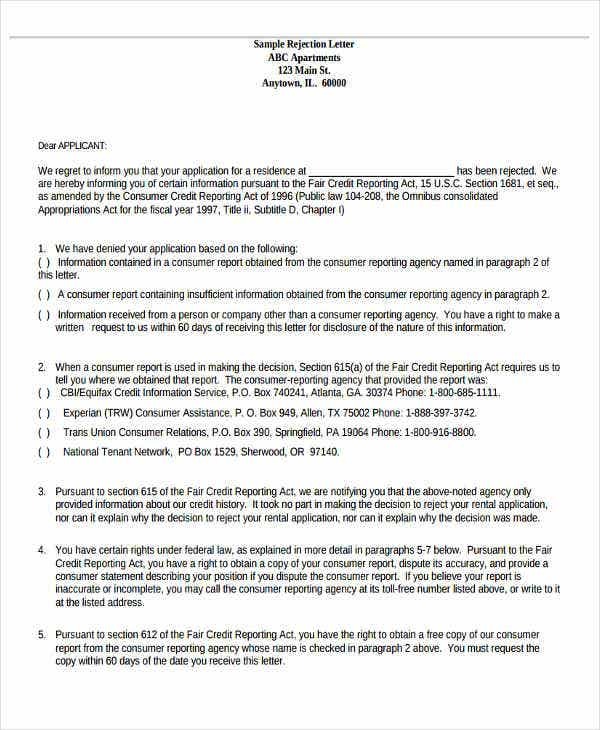 Although the letter may have some personal information, it is still part of the process since this is a formal business activity and must be brief and direct to the point. Write down the name of your business. Do not forget to add your business address and contact numbers. Write the date your business was created. Explain precisely the structure of your business as well. You need to state where your location is. A short and concise description of the neighborhood would also be helpful, as location can determine market value. You can also add photos or a map for more accuracy. Define the nature of your business for more relevant information. For example, if you are a medical company, describe the products you sell. Provide details about your usual clients. Describe the major focus of your business. Be realistic when it comes to the amount of money you are requesting. You need to declare how you come up with such amount. You may need to add relevant financial quotes. You also need to explain how you will use the loan and why you need it. Adding the interest rate and term you expect to receive is also needed. You need to make sure that the lender will be well aware of what you are capable of in terms of giving back the amount of money that you have borrowed within a particular time period. Their basis for their loan terms is their risk assessment of your business. Including the monetary deposit you are willing to give is also part of the process. Most loan agencies need collateral. Collateral secures the loan because it can be sold in the event when the business cannot. Most banks require at least two forms of loan reimburse the loan. Most banks require at least two forms of loan reimbursement. You should also never forget to include supporting papers. This will show as evidence that your loan request is credible. Produce documents that support your financial information. Include copies of customer testimonials. 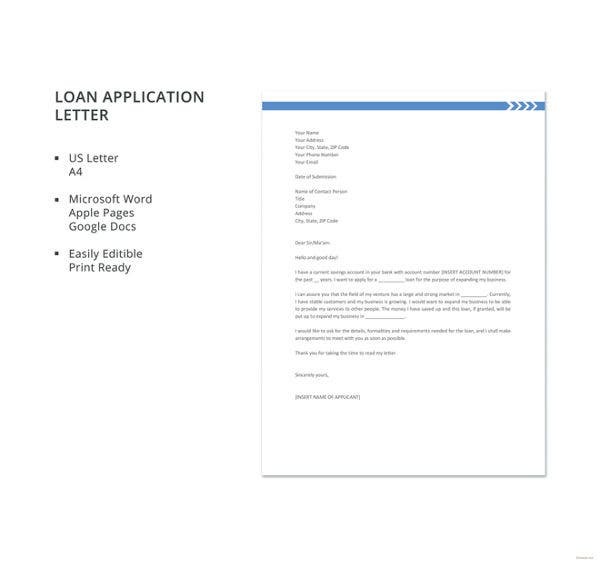 In case you need a templates for your loan application letter, we’ve got you covered. Having a template when making a letter is way more convenient rather than making it manually. These templates are pre-formatted, and all the necessary content are already included too. 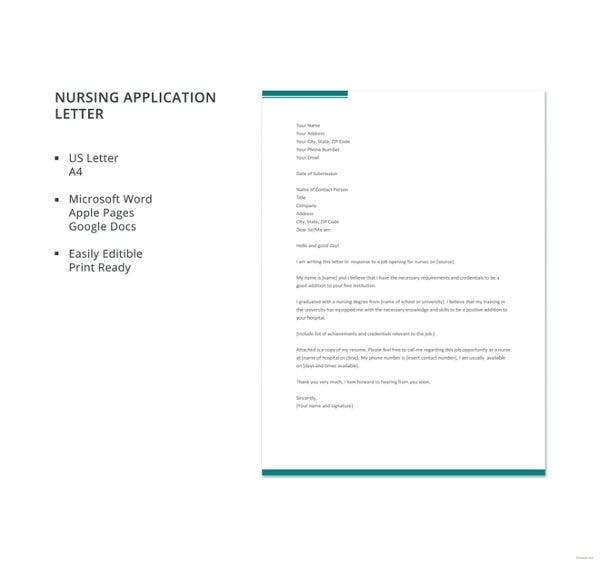 We also offer other letter templates format related for employment such as application letter for accountant, application letter for volunteers, and scholarship application letters. 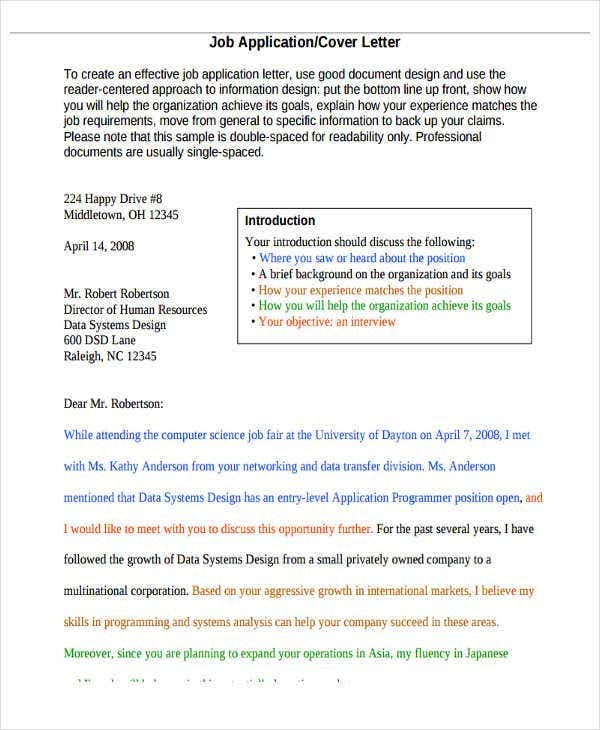 It is an imperative to always use standard business letter format. Full-block style is the most generic format used nowadays. There are so many different resources on an application that are available on the web. You can search for all kinds of samples until you find one that suits your preference. It pays to personalize your letter. You should make all possible means to address each letter to a specific person. This may come to a point that you contact the organization to get the name and title of the appropriate individual. Never create more than 3 pages for your letter. Make sure that you have everything important included. As much as possible say those in as few words as possible. Be clear and concise in your writing. 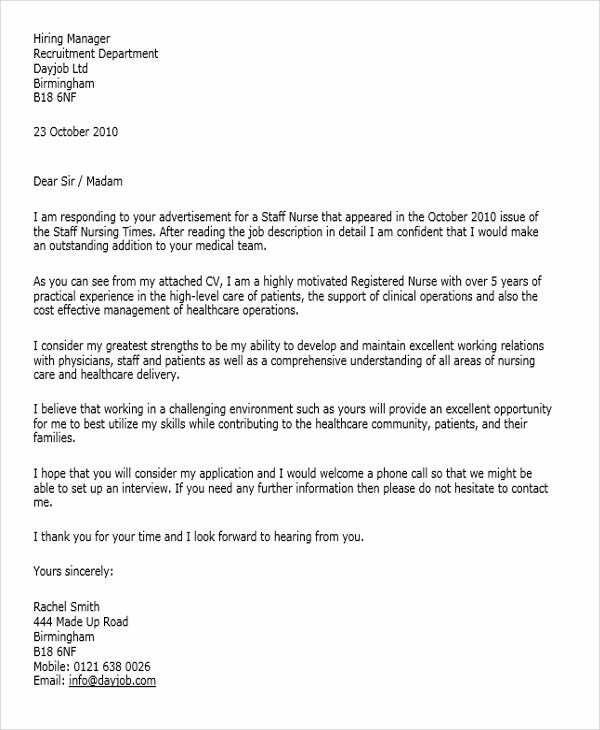 Application letters should never be more than one page as well. Create a variety of way for your writing. Variety makes your letters more interesting and much easy to read. Try not to make long sentences and use shorter ones instead. Use transitional words and phrases to help your ideas go together more easily. Always, always proofread your work. Check for any spelling errors or grammar mistakes. You can read your letter backwards to catch any spelling errors and typos. 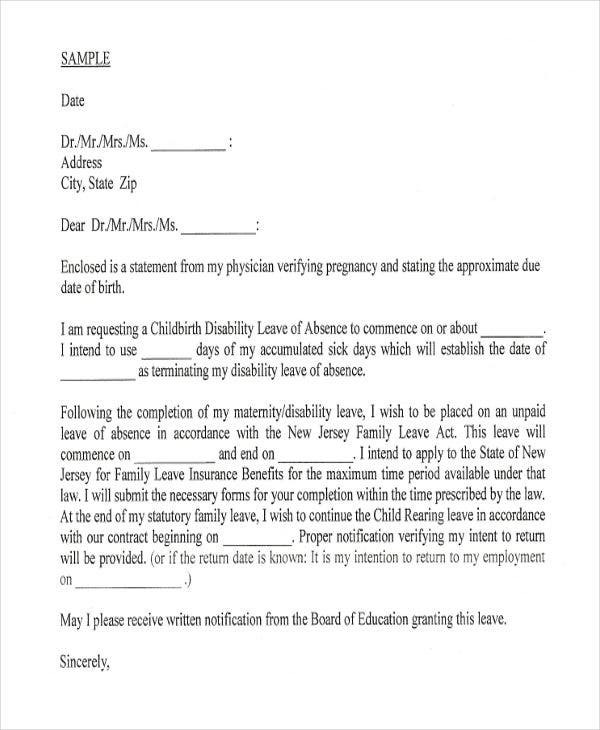 Check for grammatical errors by reading your letter out loud from beginning to end or vice versa. You can also ask someone to read the letter back to you. Also, it is not advisable to rely on your spell check alone. 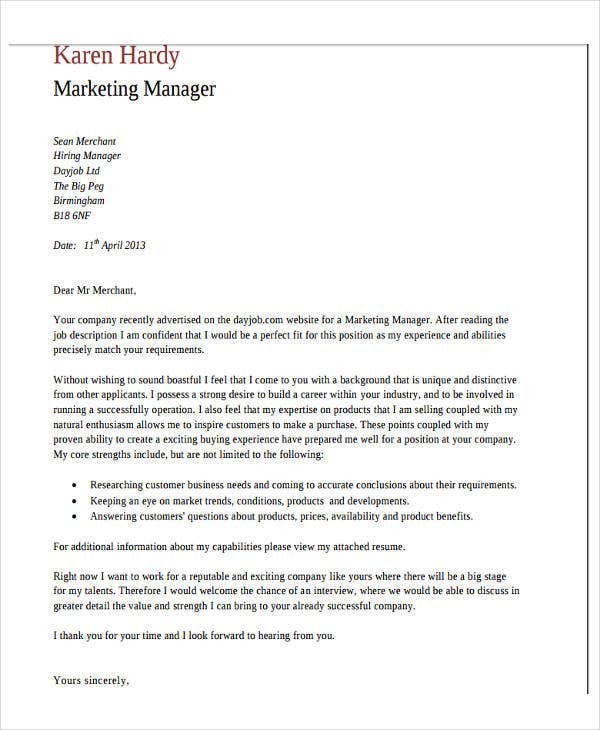 There are a lot of application letter templates available and are downloadable on this page. This is helpful in a sense that users will just search what type of letter they want on this page. No need to look for other sources. 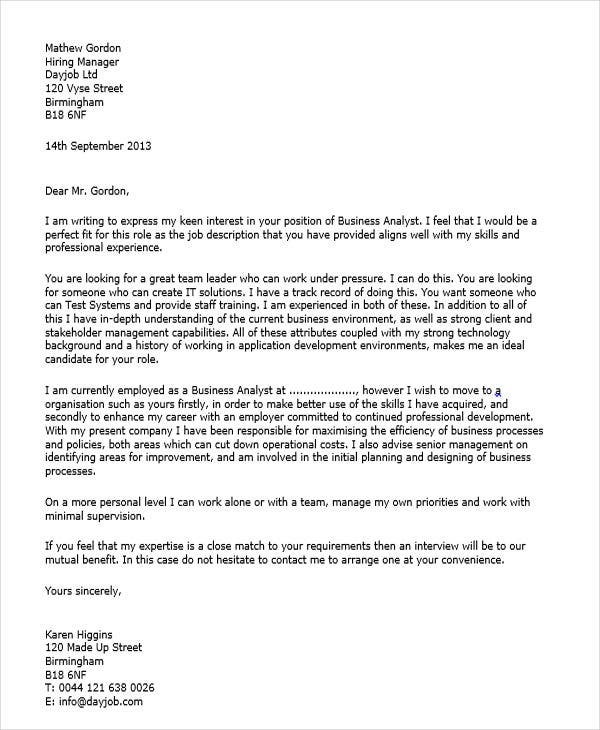 Below are some application letter templates available for you to make use of. 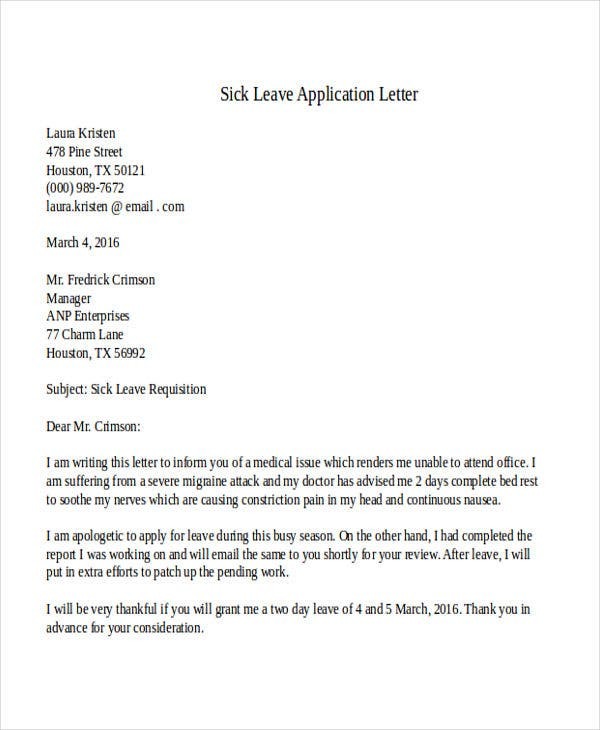 For people who want a part-time job to earn extra cash, our Part Time Job Application Letter Format is ready for download. 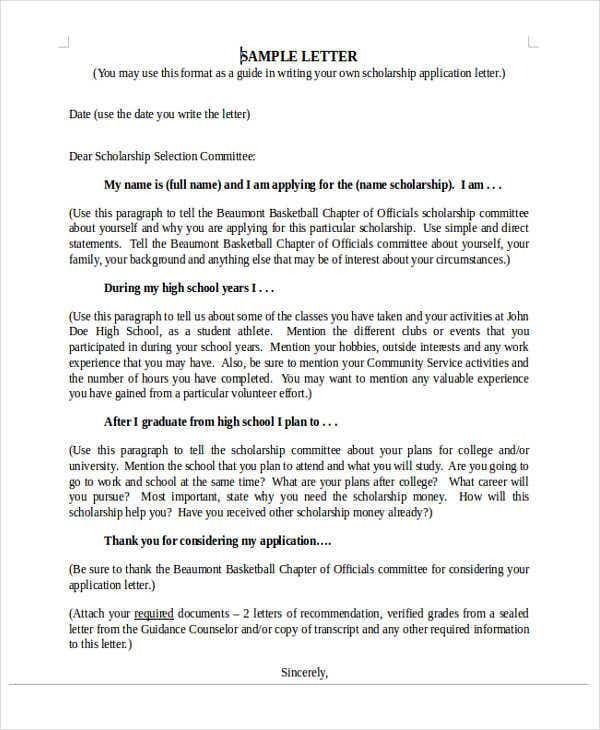 High School Scholarship Application Letter is ideal for those high school students (or incoming) planning to take scholarship to a certain school. 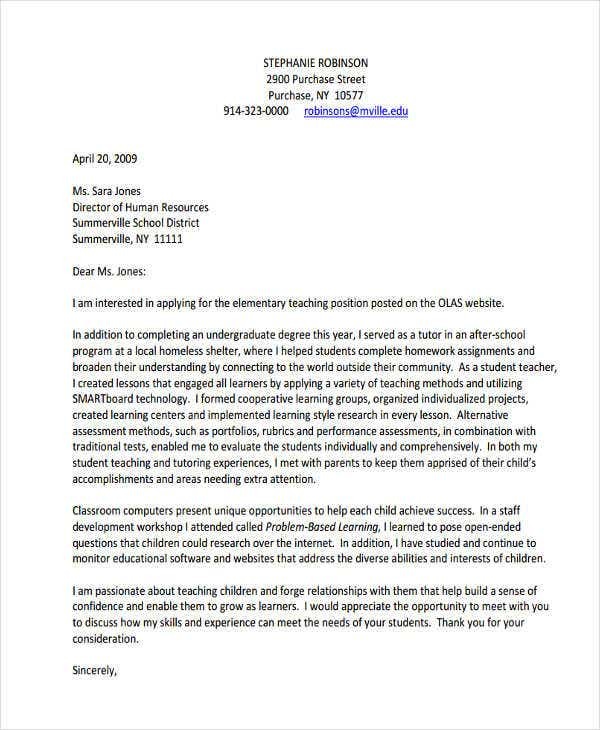 This letter is precise and well-written. 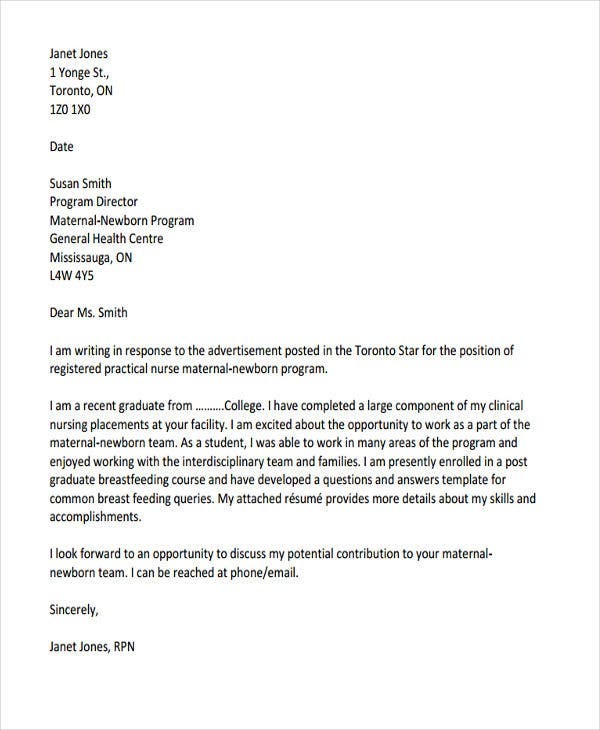 If your field of expertise is into medical, to be specific, nursing position, our Nursing Assistant Application Letter is for you. 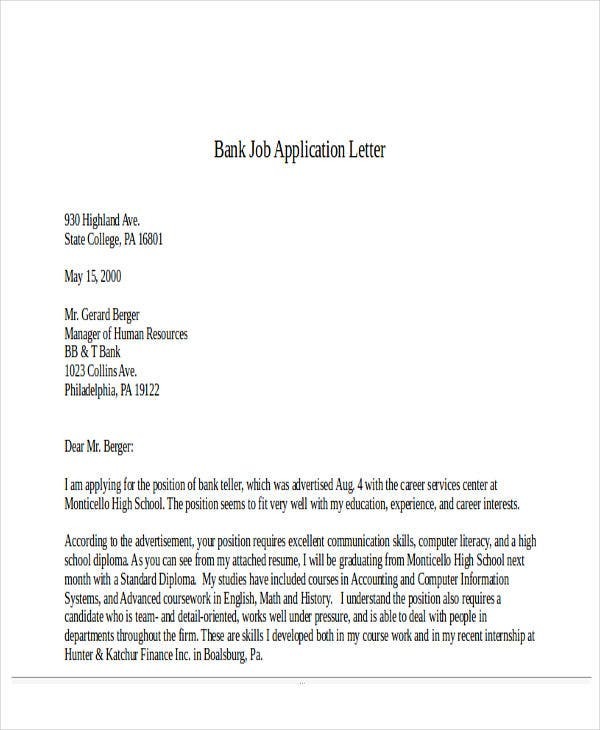 Bank Job Application Letter Format is highly-usable for applicants who are considering to create/develop a career path in the field of banking. 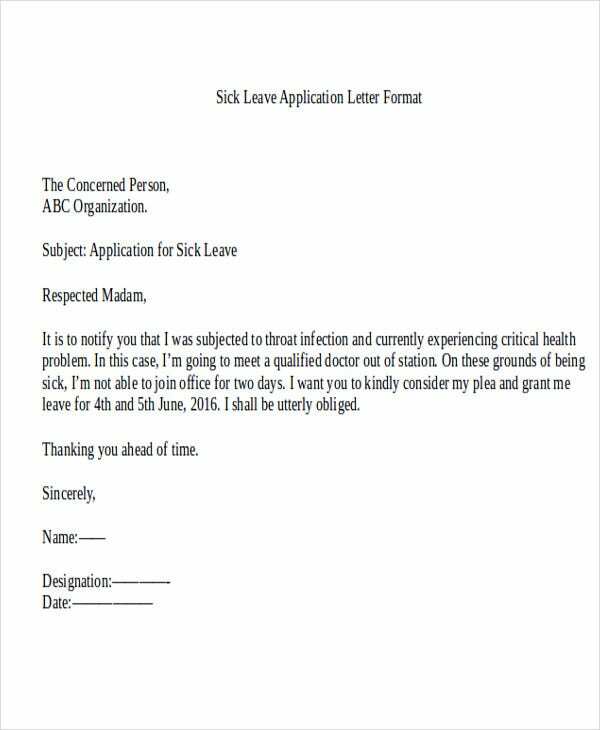 Sick Leave Application Letter is for those planning to take a leave from work due to health issues. 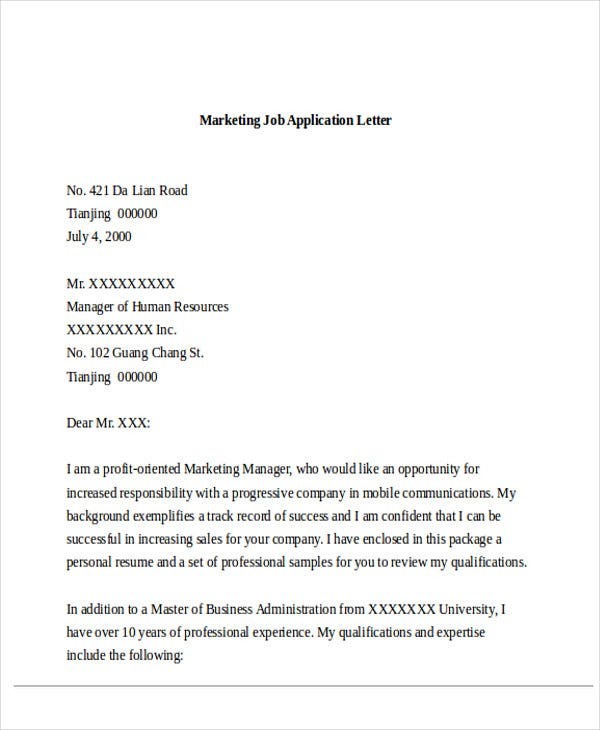 It is very important to have a precise and well-written application letter. This serves as a basis for employers to check your background. A disorganized letter can create a negative impression towards you. So always make sure that everything is written orderly and clearly. 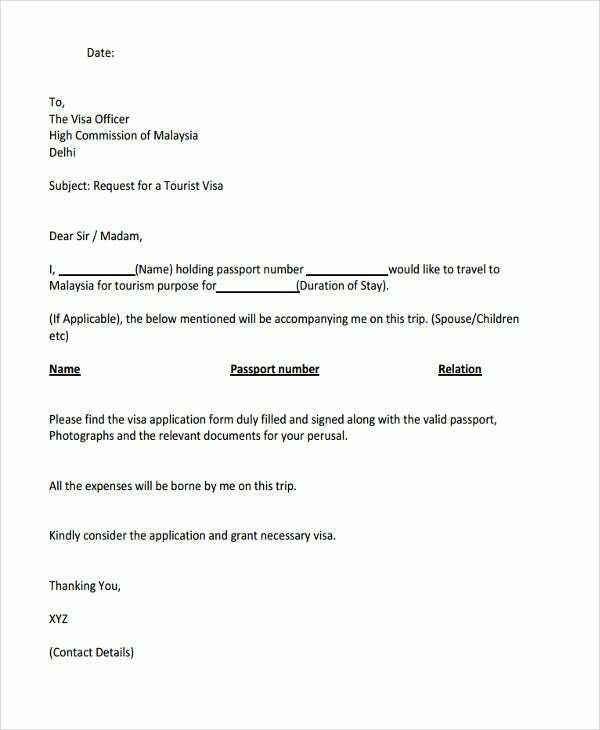 However with letter templates, there is no need to worry since everything is well taken care of. Every letter samples that we offer are already formatted. Even the content is properly included too! All you need to do is to download what you need. 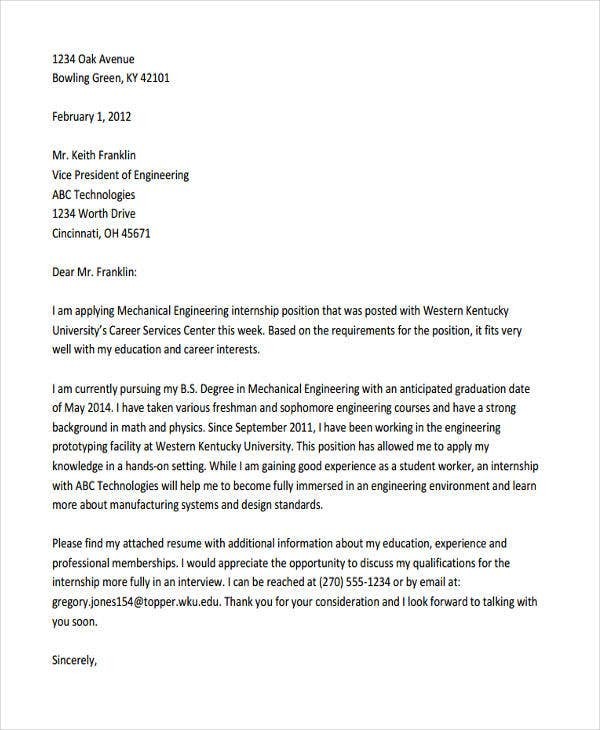 From a variety of application letter that we have—from Sample Application Acknowledgement Letters, Job Application Letter Templates for Volunteer, to Scholarship Reference Letter Templates—we got everything you need. So what are you waiting for? Download a copy now.